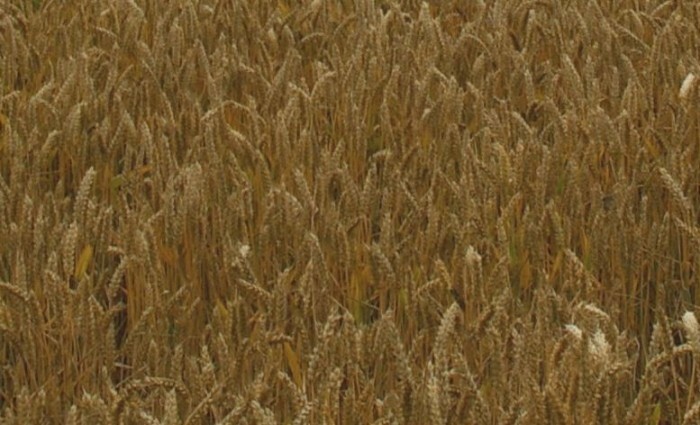 You are at:Home»Crops»Cereals»Could ‘Chaff Deck’ trial help solve UK black-grass conundrum? Could ‘Chaff Deck’ trial help solve UK black-grass conundrum? Innovative kit that controls the return of grass weed seed at harvest is on its way to the UK from Australia in time for a farm trial this summer. The trial of the ‘Chaff Deck’ fitted to a combine will take place on farm manager, Jeremy Durrant’s Essex farm and is being organised in partnership with Frontier Agriculture, AHDB and Primary Sales Australia, the manufacturer of the Chaff Deck. The Chaff Deck is among other novel technologies used down under to help control grass weeds, many of which carry herbicide resistance – just like black-grass. Used in a controlled traffic farming situation, the Chaff Deck captures the chaff from the back of a combine and arranges it in the dedicated traffic-lane behind the rear wheel tracks. The resulting wheel tracks are highly competitive for the weed seed and are therefore less likely to grow. The Chaff Deck is already commercially available in Australia and the UK project team is keen to see the system operate and if a combined approach incorporating the Chaff Deck will work in European conditions. Trial protocols are being devised by Frontier’s 3Dthinking trials team in partnership with Mr Durrant and AHDB. The trial will set out to assess the success of the kit and especially to explore potential challenges such as how effective the Chaff Deck will be in UK crops and how much control of black-grass seed can be achieved. The Chaff Deck for the trial is currently on board a container ship and is expected to arrive this summer when it will be fitted to Mr Durrant’s combine in time for a harvest.